Saint Leonard’s Parish Church Loftus hosted a congregation of nearly two hundred, made up of students, teachers and parents from Handale Primary School Loftus on the morning of Wednesday 25th March 2015. 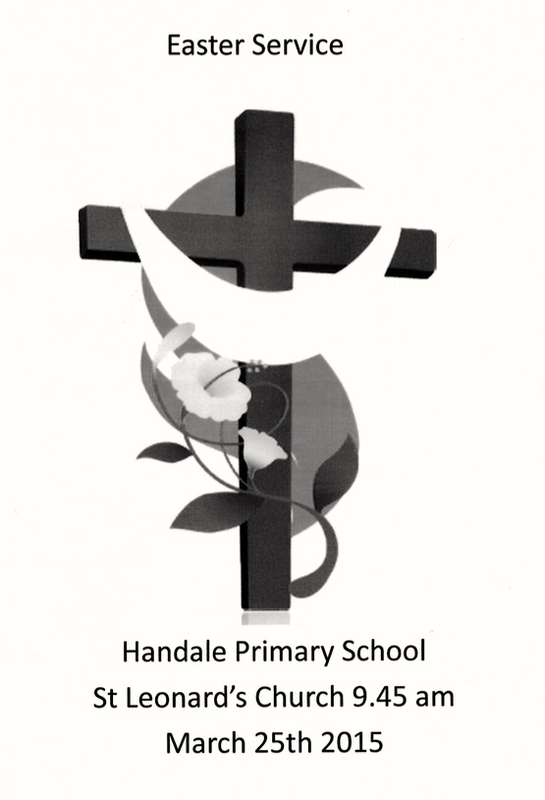 The special Handale Easter Service included music led by the school choir, other children from across the year groups read, while others presented some of the items associated with Holy Week and Easter. On the afternoon of Wednesday 25th March 2015 the Rector also led an Easter Assembly for the students and parents of Whitecliffe Primary School Carlin How at Skinningrove Methodist Chapel. Whitecliffe students read appropriate passages from the Bible and presented art work and drama associated with the themes of Holy Week and Easter. The Rector also led an Easter Assembly at Hummersea Primary School in Loftus on Monday 23rd March 2015. We wish all the students and staff of our local primary schools a happy Easter vacation.